We have all seen or experienced it. A car pulls up and is immediately swarmed by people in colorful polo shirts, khaki shorts, and whistles. The excitement and loud music are easily discernible as the orientation leaders welcome freshmen students to Quinnipiac on move-in day. For most of us, these are familiar scenes from our orientation and move-in. 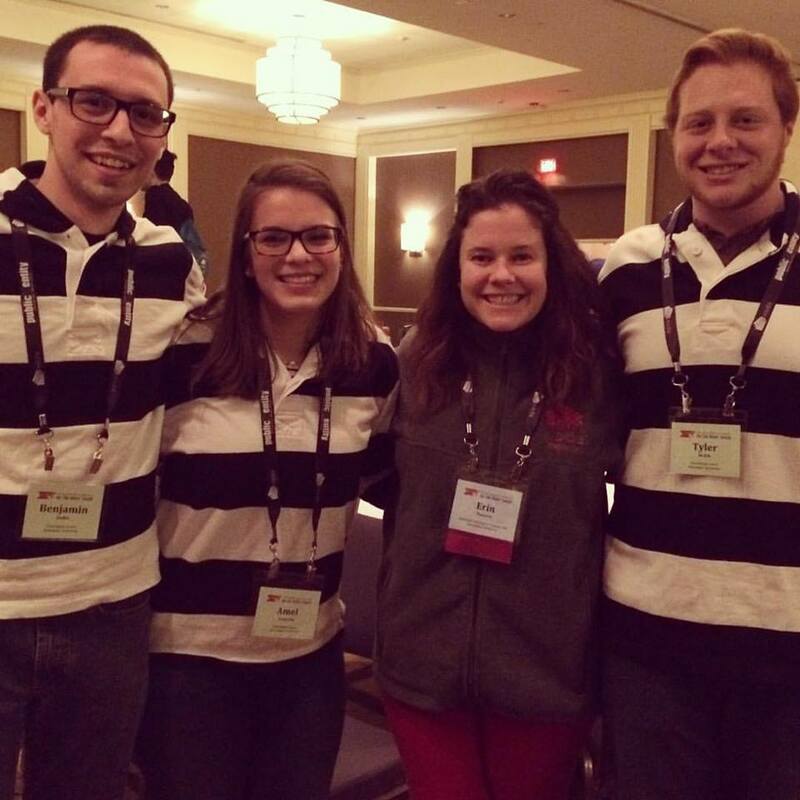 However, most of us are not familiar with the person who puts the orientation team together: Erin Twomey. 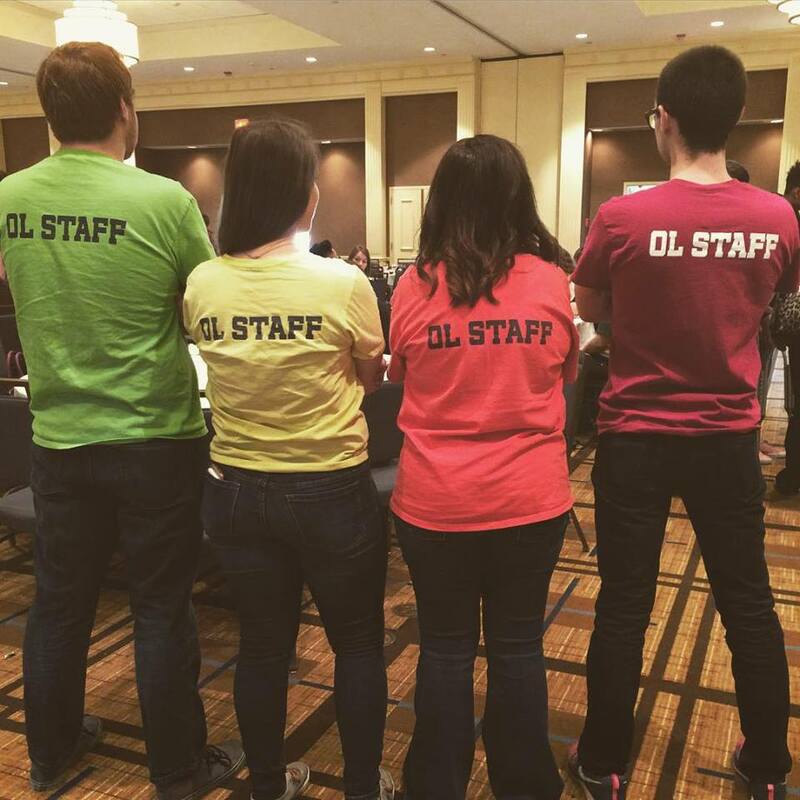 While the OL’s are tasked with being the first faces and acquaintances to new students, Twomey has the not so enviable job of picking who gets to be part of the orientation team. 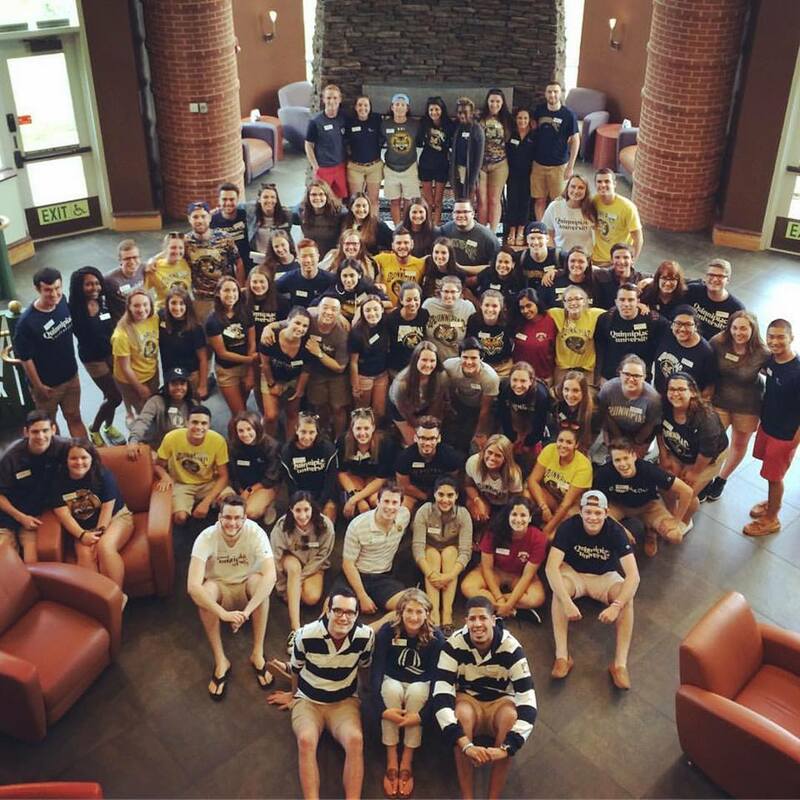 The traits that Twomey is looking for in orientation leaders are the same ones that she had when she began working at Quinnipiac: to be a support system and help students in whatever way she could. Students who have worked with Twomey all said the same thing, she is a great boss, genuinely cares about the well-being of the students and finds a way to make clear her expectations while creating a fun environment for those involved. “Erin makes work enjoyable for everyone. She always tries to make sure that everyone is doing what they’re supposed to and her expectations are always clear when we’re working,” junior Filomena Stabile said. Twomey started out as a Residence Hall Director (RHD) at Quinnipiac. She worked as an RHD from 2004-2007 before she left to work at Western New England University where she was the program coordinator in the office of student activities and leadership development. She returned to Quinnipiac in 2010 as an associate director in the Carl Hansen Student Center and Campus Life team before she was promoted this year to director of campus life for student centers and student involvement. “Erin is one of the most devoted Quinnipiac employees that I know. It is such a pleasure to work for her because she cares just as much for the well-being of our students and university as we do,” Greg Tarca said. While the years have gone by, her expectations and excitement for the job have not changed. She is involved in almost every aspect of student involvement when it comes to Quinnipiac, whether it’s working with the Student Government Association, watching the Student Programming Board pull off “one hell of a production, AGAIN!” or most recently being asked to be the advisor of the QU NAACP. Her pride in the Quinnipiac students and community is easy to see. “I still can’t sleep the night before the first Orientation session of the summer. I still cry at the last OL staff meeting in August, even though I swear every year that this will be the year that I won’t,” she said. “And every summer, there’s a moment, usually in early August, when I’m on campus late, prepping for the year ahead, where I stand in the middle of the Quad take a deep breath and think…how lucky am I and how cool is my job?